Los Angeles – In 2010, Rush took a break from recording what would become the band’s final studio album – Clockwork Angels – to launch its Time Machine Tour. During that tour, the Rock and Roll Hall of Famer’s recorded their April 15, 2011 performance in Cleveland. It was a fitting tribute to the city, which was the first to play Rush’s music on the radio. That epic concert was released on CD in 2011, but the full show has never come out on vinyl, until now. 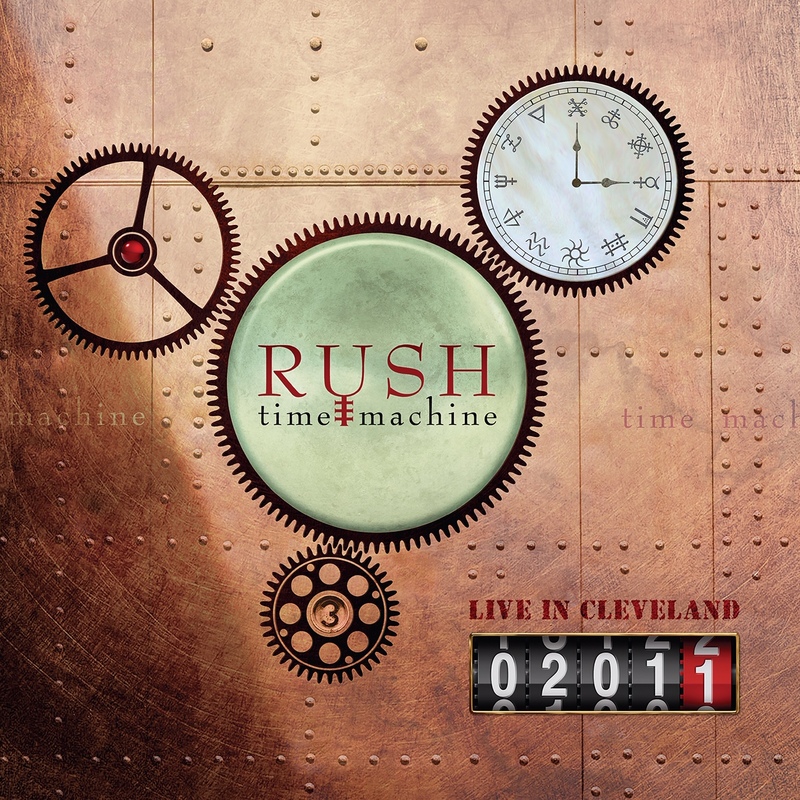 TIME MACHINE 2011: LIVE IN CLEVELAND will be available on June 7 as a four-LP set. The Time Machine Tour was a fan favorite thanks in part to the tour’s incredible set list, which encompassed songs from the group’s entire career. 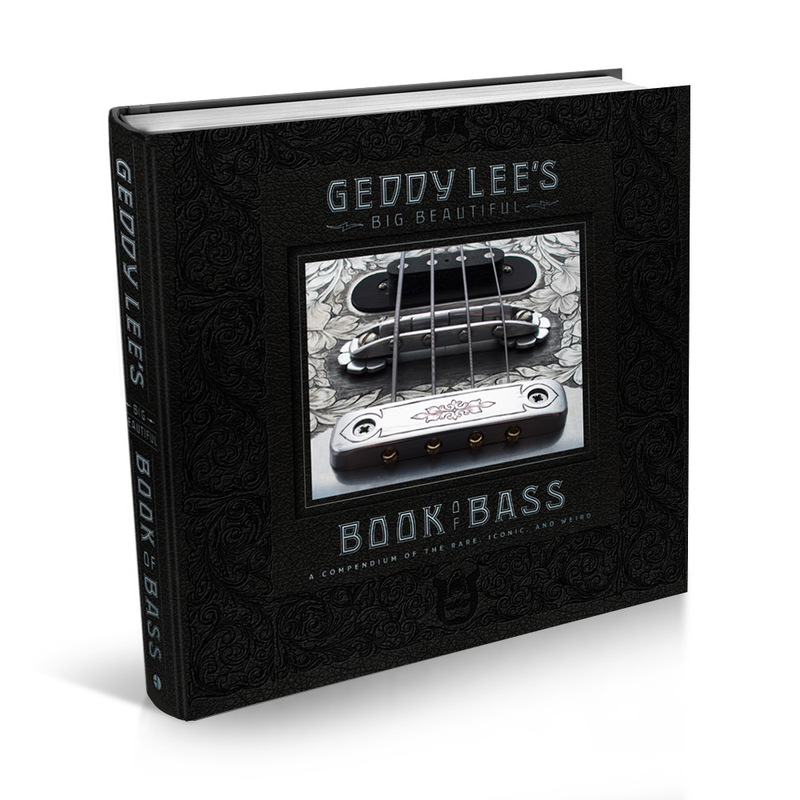 Another reason is that Geddy Lee, Alex Lifeson and Neil Peart did something during these shows that they’d never done before, which was to play their quadruple-platinum album Moving Pictures (1981) in its entirety. It remains the band’s best-selling record in the United States where it reached #3 on the album chart. In the band’s native Canada, it hit #1. In addition to the singles, “Limelight,” “Tom Sawyer,” and “Vital Signs,” Moving Pictures also earned the band a Grammy nomination for the instrumental track, “YYZ.” Named for the airport code in Toronto, the song’s rhythm is based on the letters Y-Y-Z played in Morse code. TIME MACHINE 2011: LIVE IN CLEVELAND covers a lot of musical ground over 26 tracks. 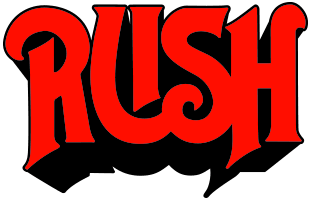 Rush’s early days are represented by songs like “Working Man” from the trio’s 1974 self-titled debut, “2112 Overture” from the 1976 classic 2112, and “Closer To The Heart” from A Farewell To Kings (1977). The group’s fantastic output from the 1980s gets its due with performances of “Subdivisions” (Signals, 1982), “Marathon” (Power Windows, 1985), “Time Stand Still” (Hold Your Fire, 1987) and the title track from 1989’s Presto. During the concert, Rush also showcased its most recent work – 2007’s Snakes & Arrows – by playing three songs from that album: “Far Cry,” “Workin’ Them Angels” and “Faithless.” The band also took the opportunity to treat fans to a preview of “Caravan” and “BU2B,” two songs that would eventually appear on Clockwork Angels (2012), the band’s nineteenth, and final, studio album.